In today’s culture, to be “basic” is to be driven by mainstream behaviors and attractions. It’s the essence of fitting in. Lauren and Brooke DeLeary aren’t having it. 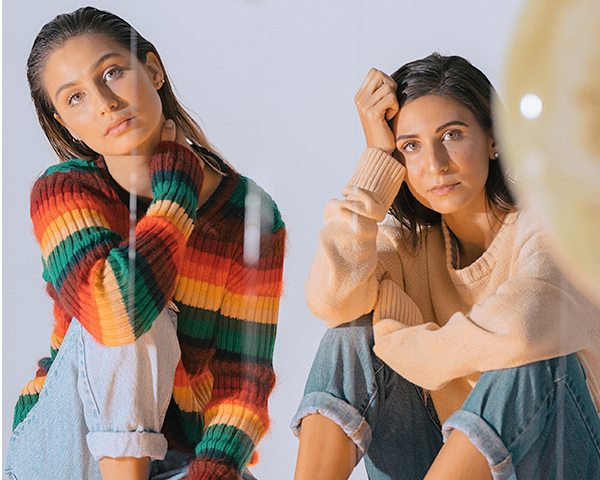 The sisters, known collectively as the faith-forward pop duo LOVECOLLIDE, have spent their careers bucking trends, shattering expectations and defying norms–in essence, being anything but basic.